We supply pharmaceutical quality gaskets, such as nitrile and silicone gaskets, for use in the drug processing industry. These materials are extremely stable and inert, and taint and taste free, to prevent product contamination. 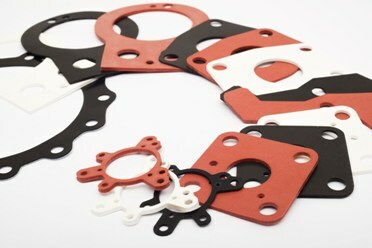 Gaskets are typically available in both black and white. We are ISO 9001: 2008 quality certified.